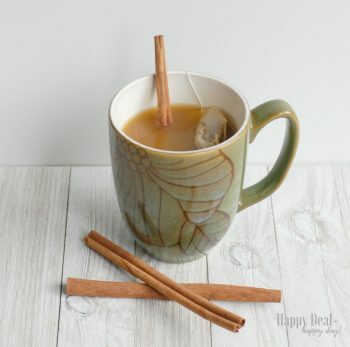 Easy Chai Flavored Hot Cider Recipe | Happy Deal - Happy Day! 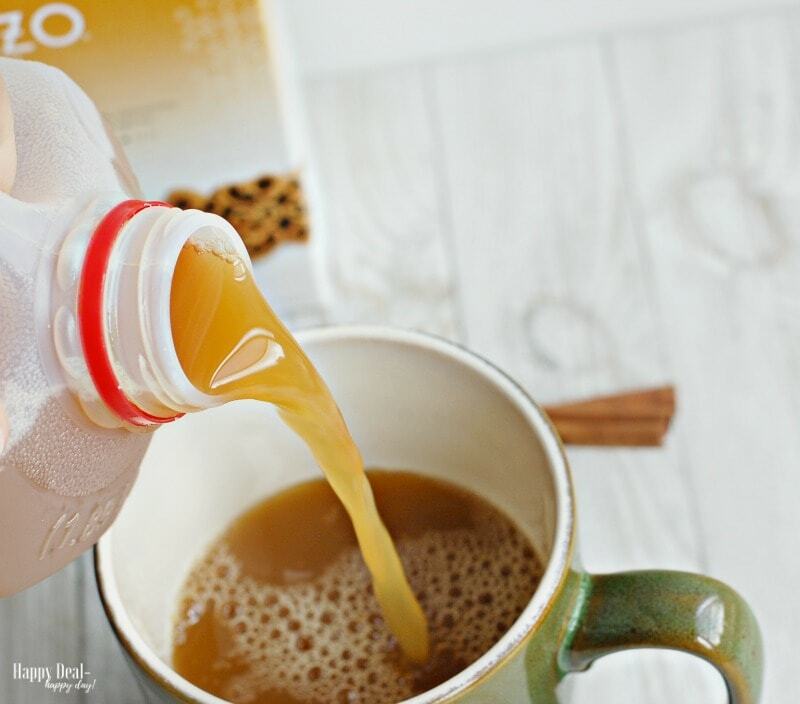 Here is a super easy and yummy beverage for a crisp fall day! The best part is you only 2 ingredients! 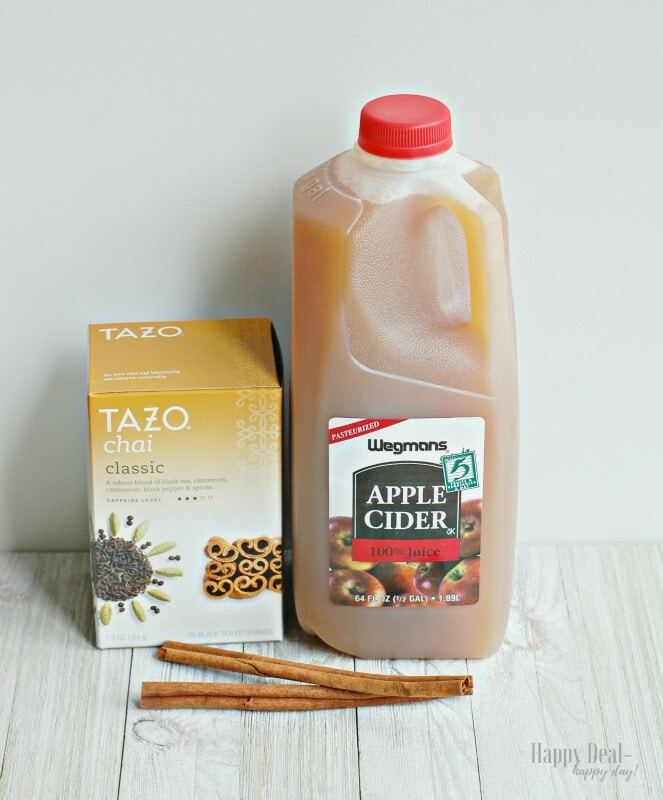 Pick up some cider from your grocery store, and some Chai Tea bags! Simply pour some cider into a mug. Add the tea bag and microwave for 2 minutes until it heats up. Let the tea bag steep and stir with a cinnamon stick. Sip and enjoy on a crisp fall day!!! 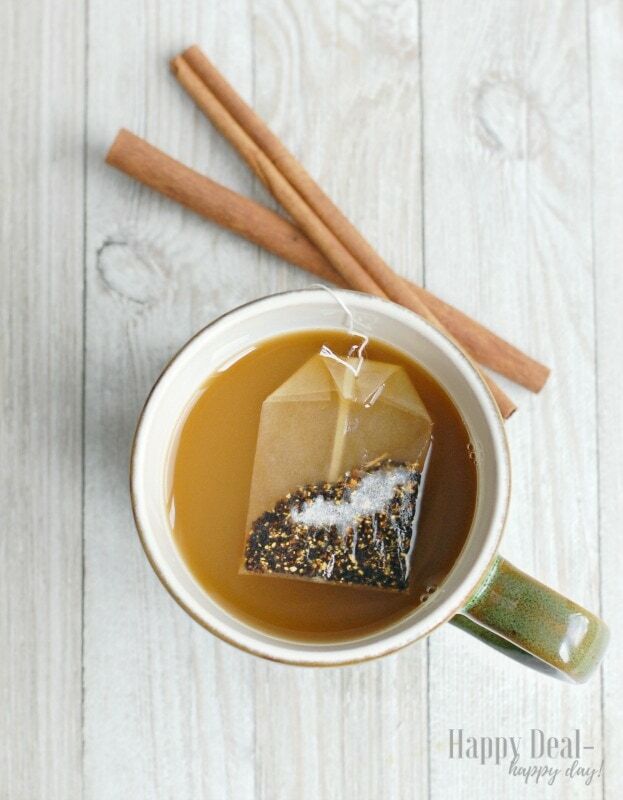 Pour some cider in a mug and add a chai tea bag to it. Microwave for about 2 minutes, until hot. Stir with a cinnamon stick and enjoy! This is the perfect beverage for a crisp, fall day!! I’d also love to try this with a pumpkin spice or vanilla caramel flavored teas as well!! 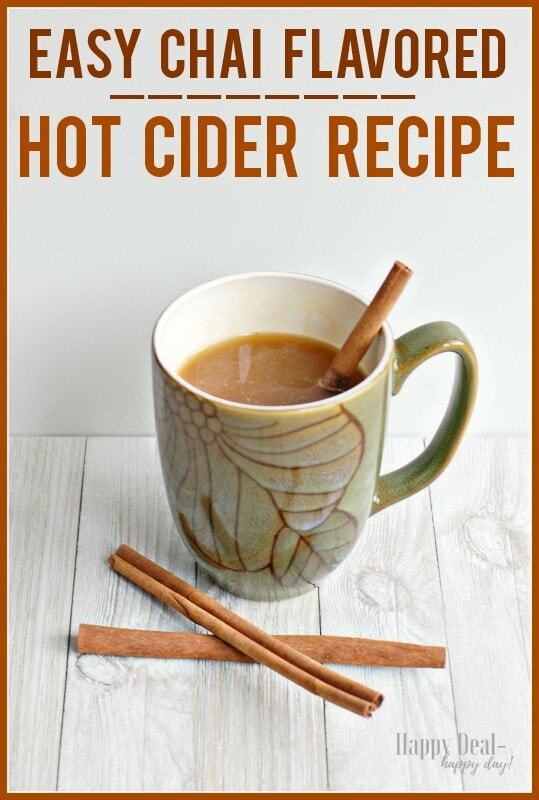 What an easy way to create an extra special cup of hot cider this fall season! 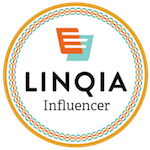 Find more easy recipe ideas over here! This cider sounds so delicious and perfect for Fall! I wish I was sitting down with a cup right now!